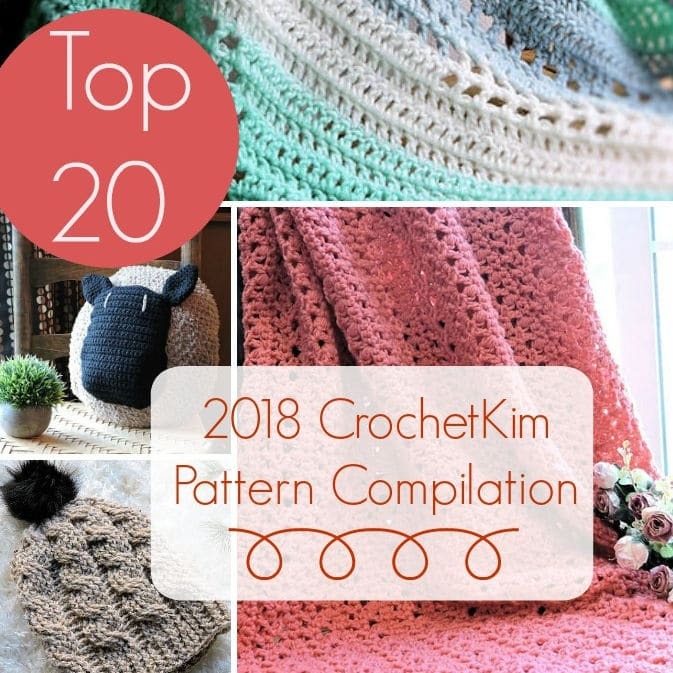 When you get ready to go beyond the Tunisian Simple Stitch, I’ve got the perfect book of crochet patterns for you! 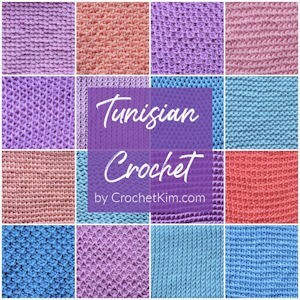 Tunisian Baby Blankets includes six gorgeous baby blanket designs that will take you beyond beginner level. The blankets combine beautiful Tunisian crochet stitch patterns with a lacy regular crochet border for excellent results. Above is a lacy version of basketweave. 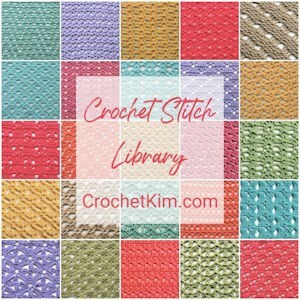 Experiment with the three-color technique with this easy two-row repeat. Learn how quickly you can complete a Tunisian crochet blanket when you work in a lace repeat. Enjoy a classic monochromatic design with Shadow Diamonds. I love the coordinating border! Unfortunately, it looks like this book has sold out now and is no longer available.